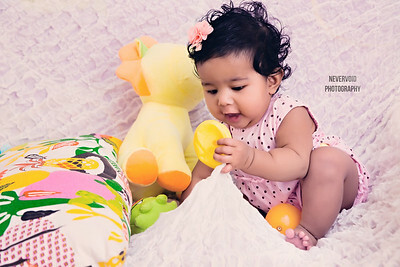 Creative portfolios for your baby. Contact us for pricing and packages. Life is so good with a crazy brother. 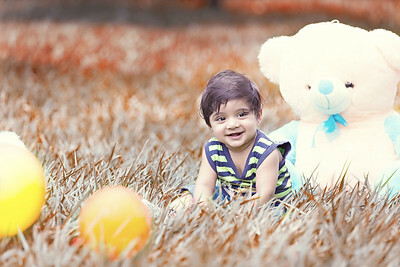 Creative candid photoshoots for your baby or kids in Bangalore. Contact us for pricing and packages. 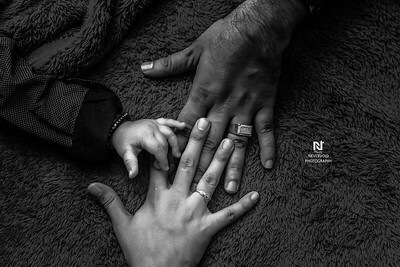 Cute hands of a baby on the parents hands. 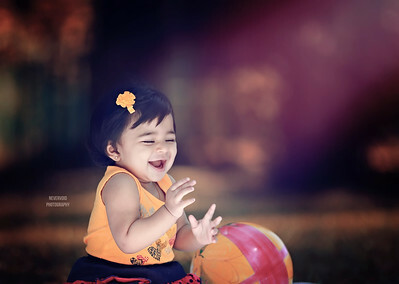 Creative candid baby photography in Bangalore. 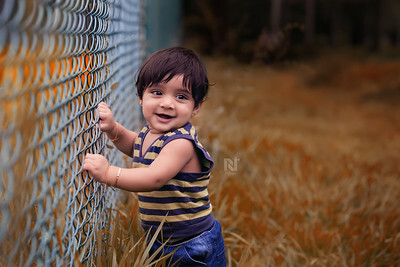 Creative and candid photography for your baby - contact us now for a photoshoot and to know pricing. 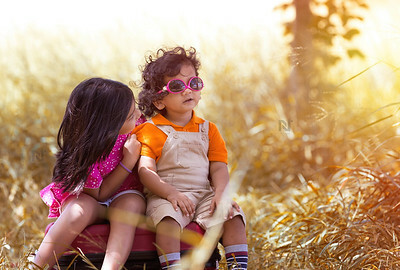 Candid and creative photography for your kids in Bangalore. Contact us for pricing and packages. 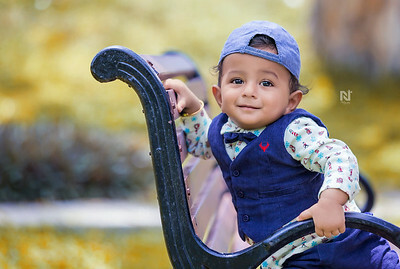 Creative, candid infant or kids photoshoot. Contact us for pricing and packages. 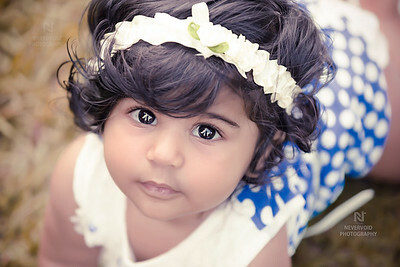 Portrait of an adorable baby. 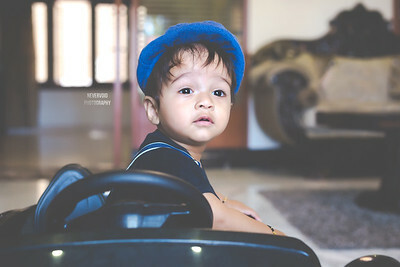 Contact us for creative candid baby portfolios. I love my Mom! 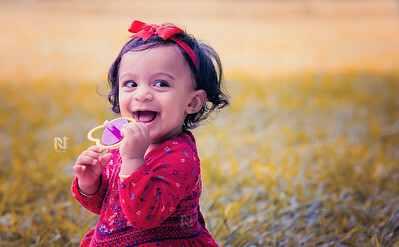 An adorable kid. 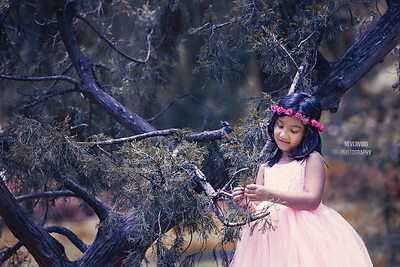 Creative and candid photoshoot for your kids. Contact us now for pricing and packages. I know what dad was up to last night. 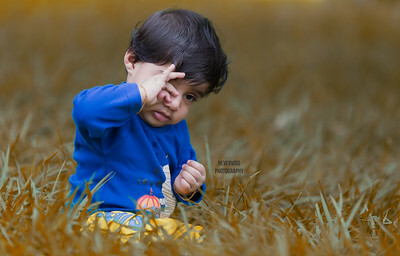 Creative and candid photoshoot for your babies or kids from Bangalore. Check out our gallery and enquire for pricing and packages. Come quick honey, we have a long drive ahead. 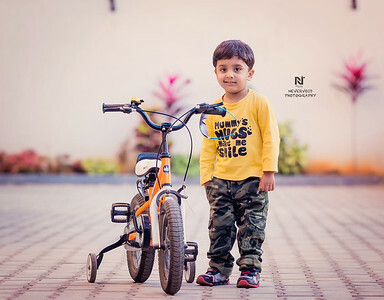 Professional baby photographer in India. 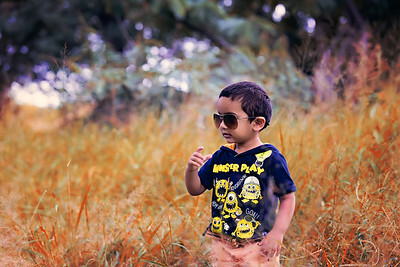 Am I looking cool! 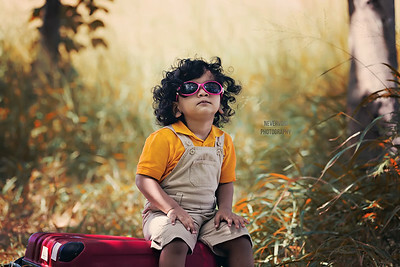 A cute baby with his shades on. 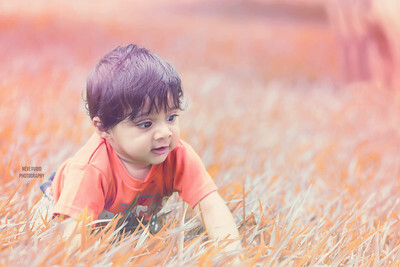 Creative baby and family photography by a friendly photographer in Abu Dhabi. Contact us for packages and pricing. 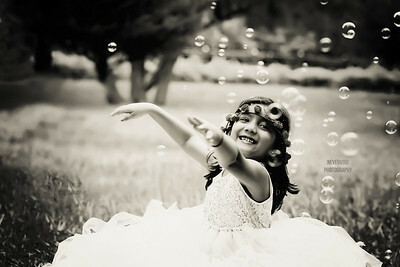 Creative kids, baby and newborn photography. 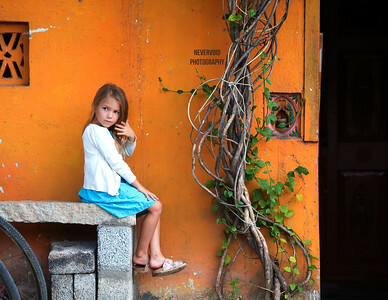 Curious innocence continued - a cute kid! 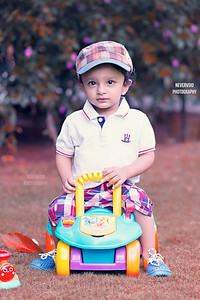 Creative kids photography, contact for packages. 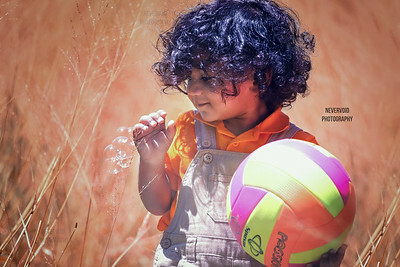 Creative baby/kids photographers, contact for pricing and packages.